The parents of the 7-year-old girl who spoke to President Donald Trump about her belief — or lack thereof — in Santa Claus said that they have no problem with the way the president spoke to their daughter. 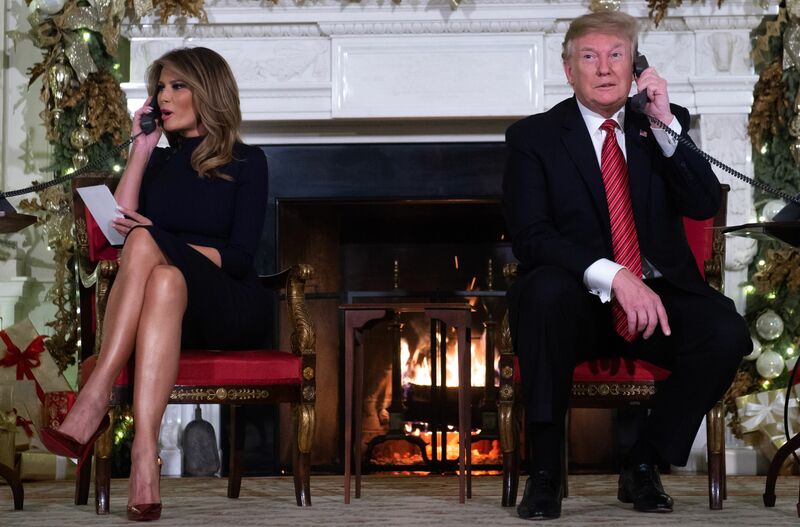 Internet users suggested that Trump had ruined the magic of Christmas for the young girl by suggesting that Santa Claus is not real, but Collman’s parents had a different reaction to the phone call. In an interview with BuzzFeed News, the Lloyd family bemoaned the politicization of the call and said they took no issue with what the president said. Collman told The Post and Courier that she was surprised to hear the president on the other end of the line and, if she had a chance to speak to him again, she would ask about his family. As for Trump’s comments about belief in Santa being “marginal,” Collman had no idea what the president meant and said that she still believes in Santa. “It made [Collman’s] Christmas,” Erica asserted about the call.